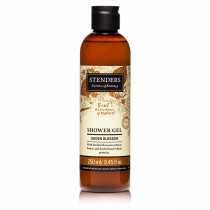 100g Enjoy a honey-sweet cleanse! 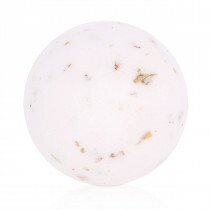 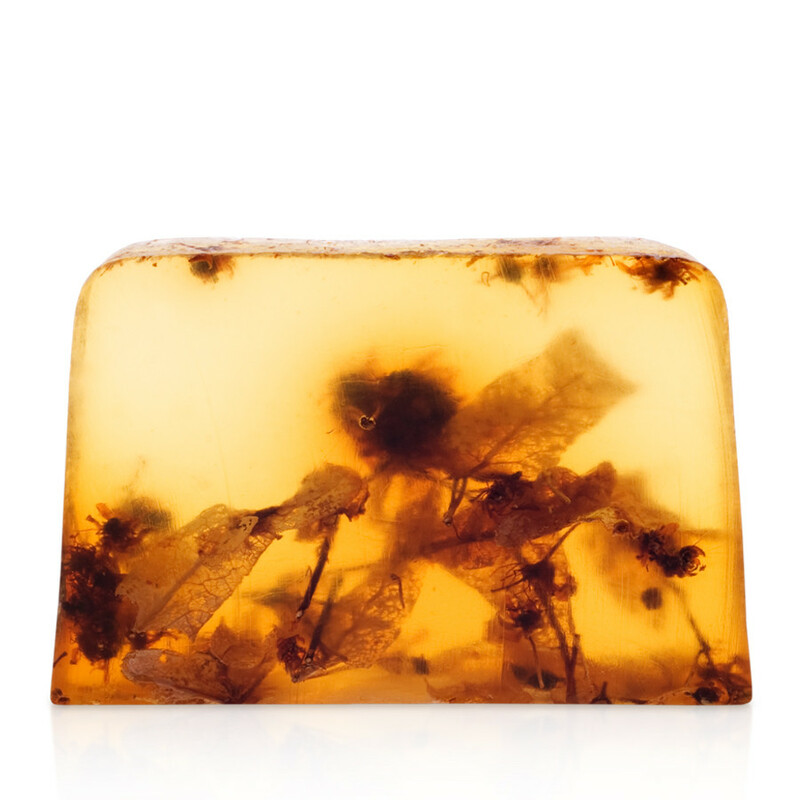 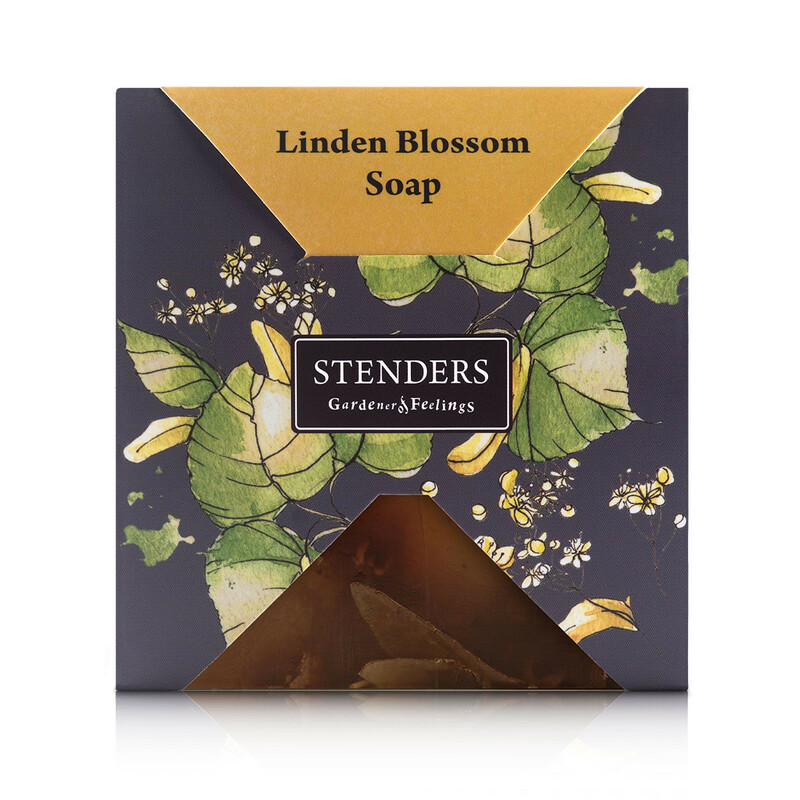 This hand-crafted soap cleanses your skin and fills the room with summery linden blossom aroma. 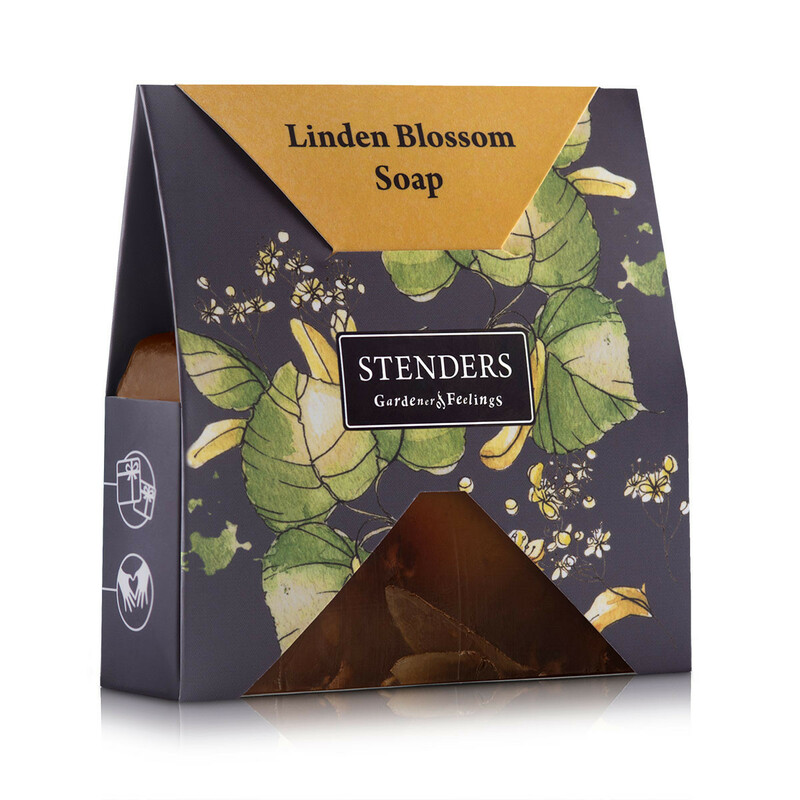 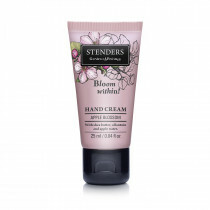 Your eyes will be delighted by the dried linden flowers, while sweet almond oil and the valuable linden blossom extract take care of the softness of your skin.